Forgot Username? | New User? 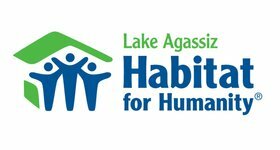 Lake Agassiz Habitat for Humanity's vision is a community where everyone has a decent place to live. Alongside our partner families, we build homes that change lives for generations to come. 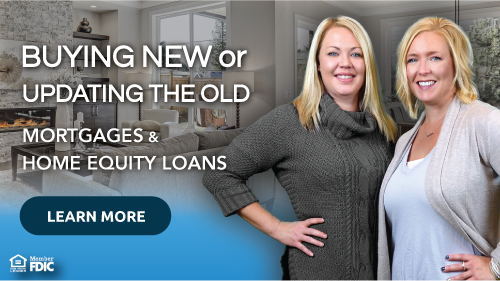 You are leaving VISIONBank's web site and going to a third party site. We encourage you to be aware when you leave our site and to read the privacy policies of each web site that you visit, as the privacy policies of those sites may differ from ours, even though VISIONBank's name or logo may appear on that site. 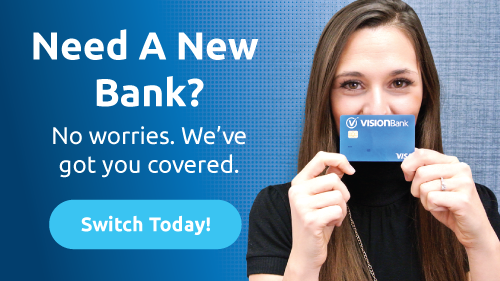 VISIONBank and its affiliates are not responsible for the products, services, and content on the third party web site. © 2010 - 2018 VISIONBank All Rights Reserved.